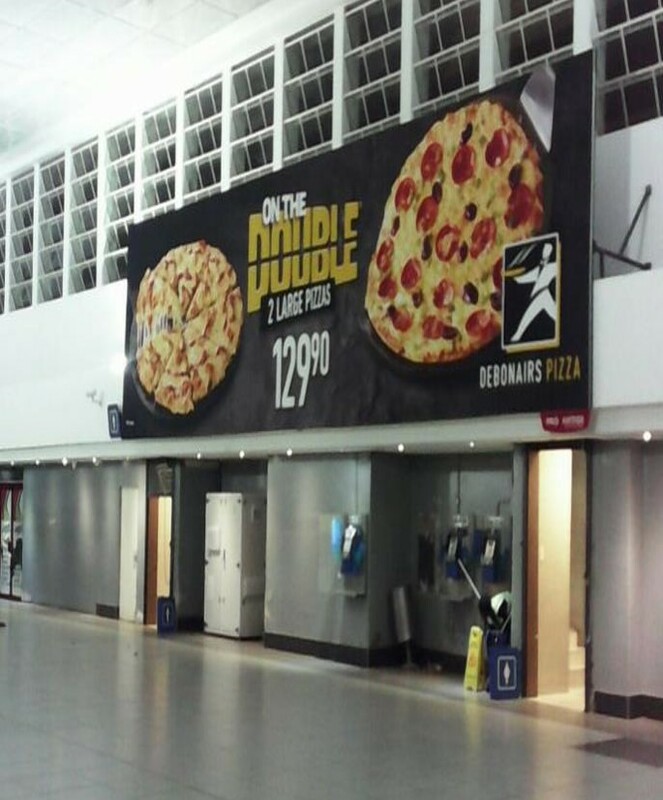 To generate brand awareness and ensure that millions of commuters know about Debonairs Pizza specials, Transit Ads™ has implemented a strategic OOH campaign – which is part of a broader commuter strategy developed by The MediaShop – in various Metrorail stations across South Africa. For 12 months, consumers will be exposed to large format, sharp, colourful imagery of freshly made Debonairs pizza and the special offer messaging of ‘Real Deal from R21.90 each’. The creative is featured on strategically placed billboards in Berea Station, Durban Station, Cape Town Station, Park Station, Orlando Station, Germiston Station and Pretoria Station. Each station enjoys high traffic footfall, high frequency and long dwell times. Train Station branding has become a highly sought after advertising medium as it reaches a large consumer audience with excellent frequency, and delivers exceptional results. The national year-long campaign for Debonairs Pizza is set to raise the brand’s profile above its competitors, enhance brand loyalty and keep it top of mind when making a purchasing decision. Every day, train stations experience a high footfall of commuters and offer high dwell times and brand visibility that translate to positive brand and messaging recall. Over a million commuters choose trains as their preferred mode of transport and this is increasing consistently along with the expansion and upgrading of infrastructure. Train Stations have also evolved into major intermodal transit hubs where train, bus and taxi meet. Many of the country’s stations also boast excellent retail, which attracts not only commuters but other consumers looking to shop, do banking or grab a bite to eat. The rail environment is captive, there are high dwell times with an average of 21 minutes, and there is excellent frequency with 79% of train commuters travelling twice daily. 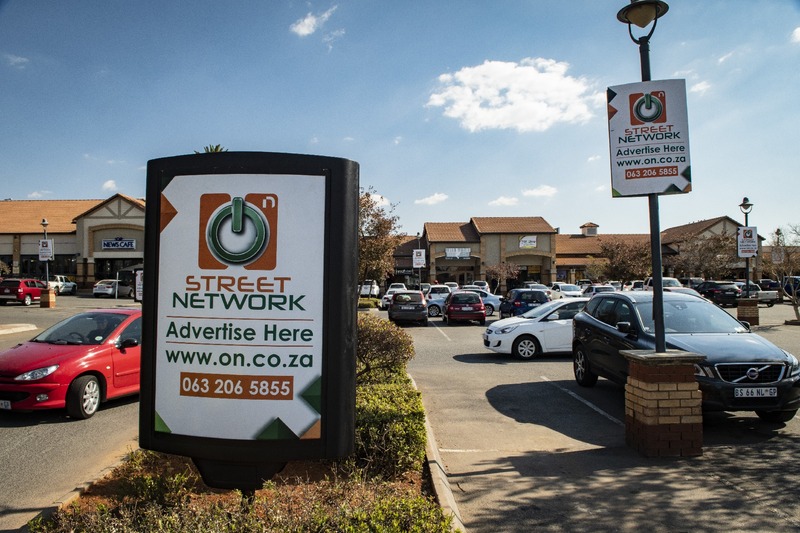 For more information on how to get your brand noticed by a sought-after LSM B market, contact Hugh Wilson on 0861 776 826 or hugh@provantage.co.za or www.provantage.co.za/transit-ads. Follow @TransitAds_ on Twitter.